Allen & Rocks was again recognized for excellence in property management at the 21st Annual MMHA Star Awards ceremony held in October in Baltimore. 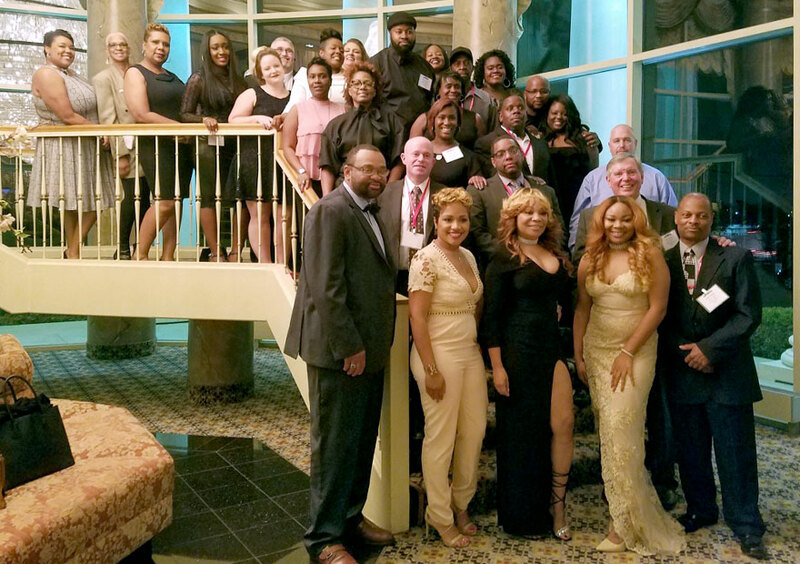 Over 900 property management professionals representing over 100 apartment communities attended the gala that recognized the best of the best in property management. We are proud to announce that The Renaissance Club won the Gold Star Award (first place) in their category, Elkridge Estates won the Silver Star (second place) in their category, and The Metropolitan won the Bronze Star (third place). We were honored to be among the top three property management companies in the Baltimore area where Allen & Rocks won two of the three awards for Property Manager of the Year. 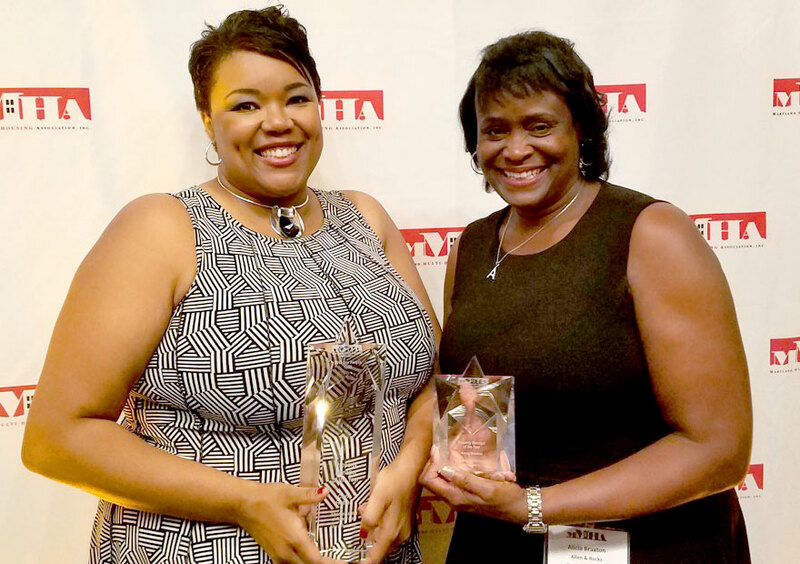 In this individual category, Ms. Carla Hatten was recognized with a Gold Star Award and Ms. Alicia Braxton won the Bronze Star Award. We are very proud of these special recognitions that acknowledge our exceptional performance and commitment to excellence. We succeed because of the efforts of each and everyone of our team members and are so proud of these special recognitions that were bestowed on us.